A 24-hour party will kick off the summer and launch theDisneyland Resort Diamond Celebration, May 22-23, as guests enjoy the premieres of three, new nighttime spectaculars: the glittering “Paint the Night” parade and the groundbreaking “Disneyland Forever” fireworks show at Disneyland Park, plus the new presentation, “World of Color – Celebrate! 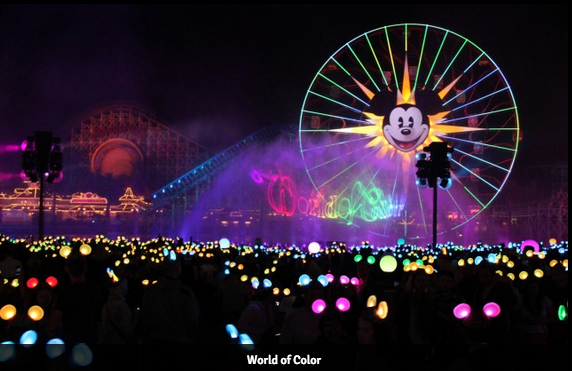 The Wonderful World of Walt Disney,” at Disney California Adventure Park. The all-day/all-night celebration will begin at 6 a.m. Friday, May 22, and will conclude 24 hours later at 6 a.m. Saturday, May 23, 2015 local time. The revelry will include dancing and special character encounters at locations in Disneyland and Disney California Adventure parks, along with Diamond décor throughout the resort. 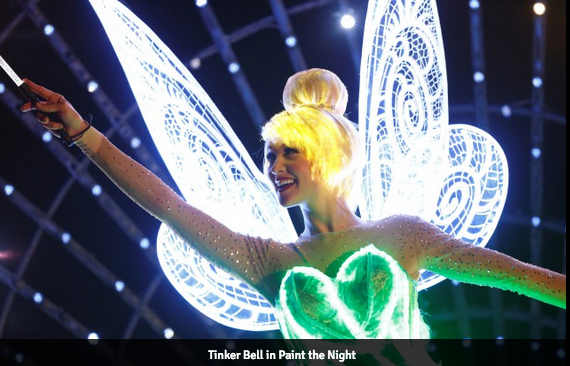 At Disneyland, guests can look forward to the Paint The Night Parade where Disney characters in parade scenes will be illuminated by more than 1.5 million LED lights, and the spectacular Disneyland Forever Fireworks Show. 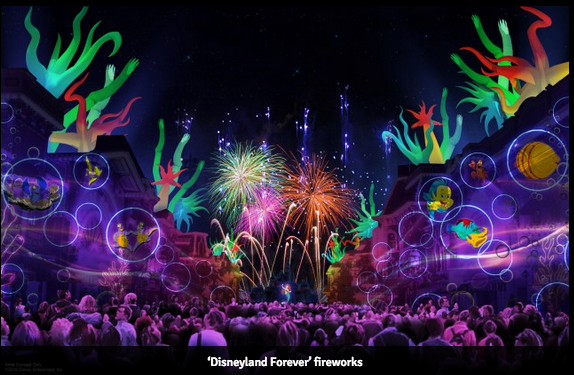 At Disney California Adventure, actor Neil Patrick Harris and Mickey Mouse will appear in film sequences and animated imagery of the all-new World of Color show, premiering May 22 during the 24-hour party. Additional information about the Diamond Celebration will be shared in coming months at www.Disneyland.com/60 and www.DisneyParksBlog.com.